Catches your attention, right? Then I noticed it was a hotel. And I wanted to know more! 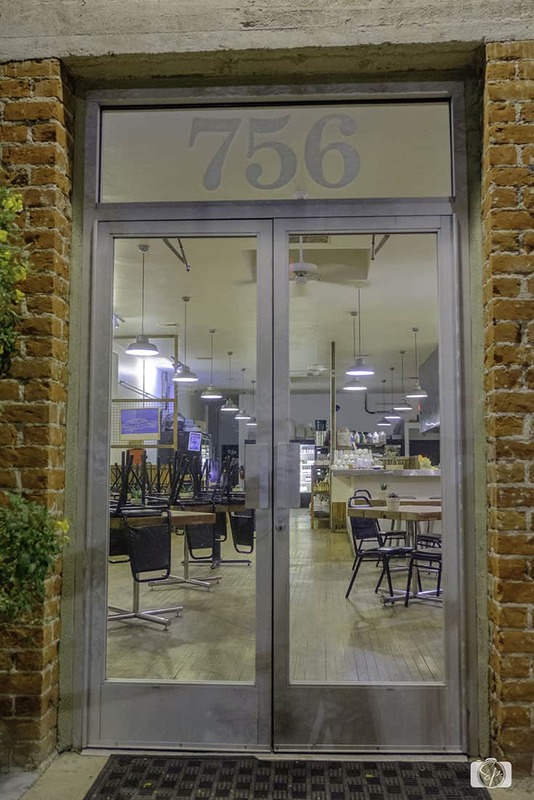 When I returned home I learned that the hotel was the end result of a real estate deal turned passion project and that the owner (Moniqua) was also the person that convinced the owners of 5 Points to open their restaurant in the space they currently occupy. In addition, Moniqua’s mother owns the building that houses the restaurant, Café Desta (more on that) and her own little boutique called Bon, which is a francophile’s dream shop. It really was a family affair and all these parties have one thing in common. And as I continue my explorations, so do I.
Mr. Misadventures and I decided to attend a Lantern Festival that was being held between Phoenix and Tucson. 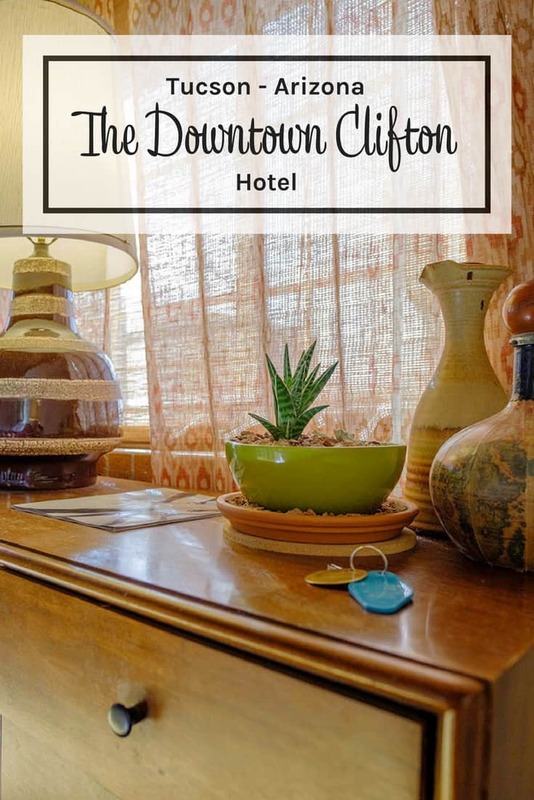 We used it as an excuse to return to Tucson and the first thing I did was book a room at the Downtown Clifton. Then I reached out to Moniqua to see if I could interview her. Just checking out the great photography, soaking in the sassy vocab and exploring the information about Tucson on their website made me want to know more! We arrived on Friday evening at around 6 pm. After a chat with the hotel manager who gave me lots of recommendations, we left our bags and walked up the block (3 minutes) to Café Desta for a delicious Ethiopian dinner. There are very few restaurants in this area and as tired as we were from a long week, we were happy to try out Cafe Desta. The local neighborhood vibe inside Cafe Desta is very welcoming. There were dates nights, friends having dinner, a party of ladies and even business discussions taking place as we dined on a combo meal that was very friendly to our diet. In fact they have a lot of vegan as well as gluten-free options. It was the first time eating Ethiopian for Mr. Misadventures and he really enjoyed it! Cafe Desta Combo for 2: 3 meats, 2 veggies. Although I have to say what he enjoyed most was the excellent Ethiopian coffee he had on the terrace after the dinner! 5 Points and Café Desta share a terrace, in fact when we had dinner, the door between 5 Points and Café Desta was open and the server said if we wanted to sit over on the 5 Points side we could. We declined but did move to the terrace post-dinner, looking into 5 Points knowing we would be visiting for breakfast. We returned to the Downtown Clifton in a food coma and took a few night shots of our room and the outdoor space. Although we couldn’t get into other rooms (they were fully booked!) I know that each room is individually decorated. 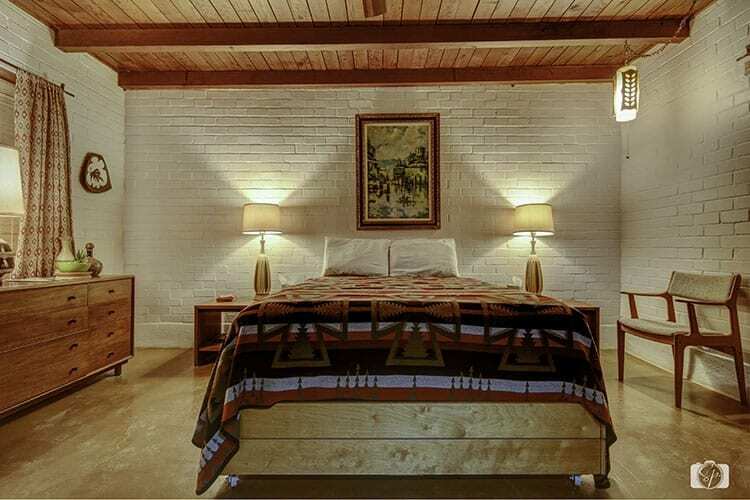 The bed frame is made in Tucson and the furniture and knickknacks are locally sourced. The small details really make a big impression. The next morning we got up well-rested – the bed is super comfy – and headed to 5 Points for breakfast. 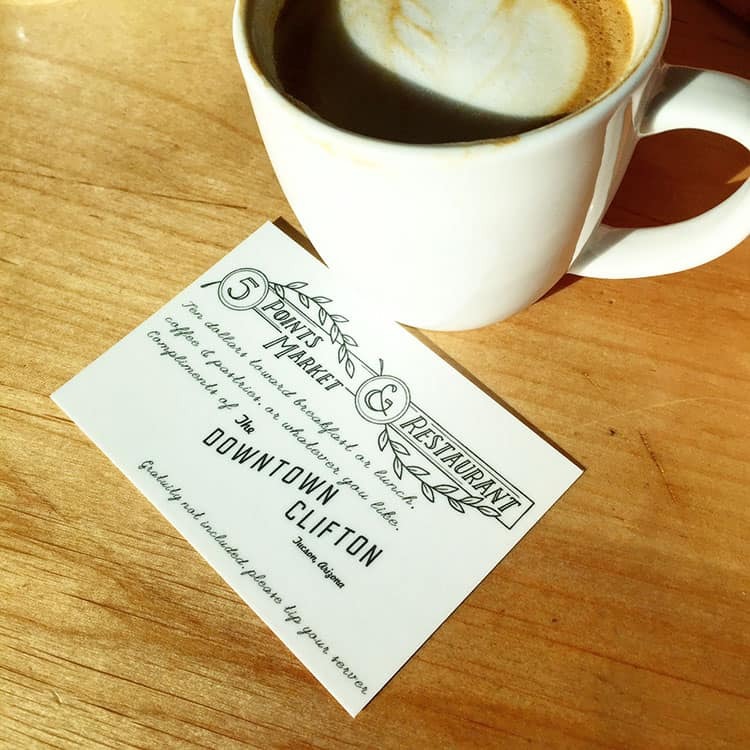 When we checked into the Downtown Clifton we received (2) coupons for $10 off at the restaurant, since that was our breakfast spot of choice we were thrilled! The hotel also has a Key Holder’s Club. Your room key is the “key” to discounts at other businesses downtown all the information was provided on upon check-in, we felt like VIPs! Our breakfast was just as delicious as the first time we visited, Mr. Misadventures couldn’t help having the salmon Benedict again (I had the Eggleston sandwich). You can’t blame him as the recipe is something that the owners Brian and Jasper perfected over the years serving it to their friends and family at holidays and brunches. As soon as I can sit down with Jasper, I’ll tell you more! We walked back to the hotel and prepared to leave, Mr. Misadventures wasn’t feeling very well, likely extreme fatigue from trying to do everything at once with our move, so while we will DEFINITELY return to the Downtown Clifton hotel again, we didn’t stay long enough to get better daytime photos than one more shot of our room. Please do visit their website to check out room photos! Our Downtown Clifton room in the morning. You have built-in breakfast/lunch and lunch/dinner spots with 5 Points and Café Desta (along with the many options with your Key Holder’s Club privileges). 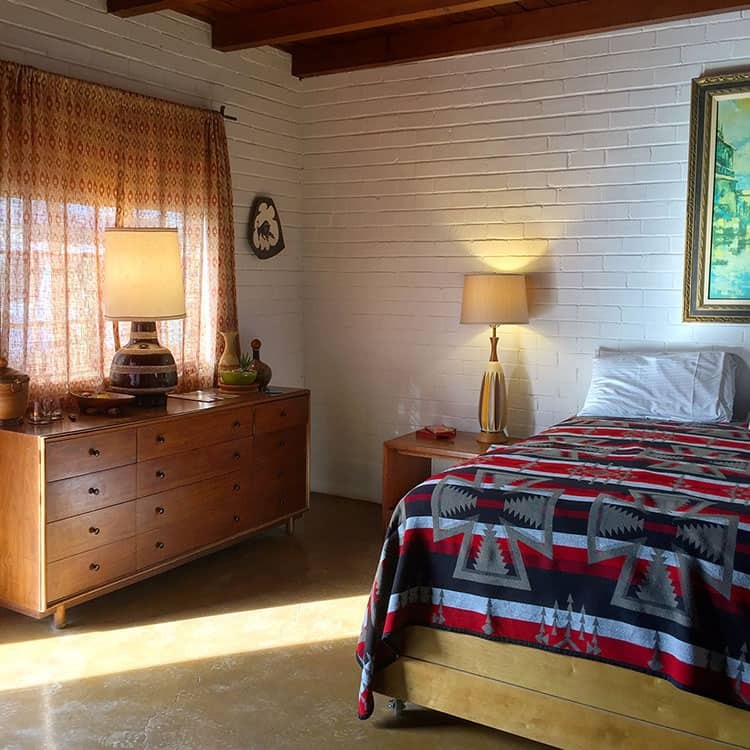 You can walk to them both as well as to the Barrio Viejo to visit the colorful adobe homes of the historic neighborhood, or simply cross the street to visit the St. Augustine Cathedral which has been in Tucson for over 60 years and is open during the day. And now, a little more about the hotel from my interview with the owner, Moniqua. Where does the name Clifton come from? 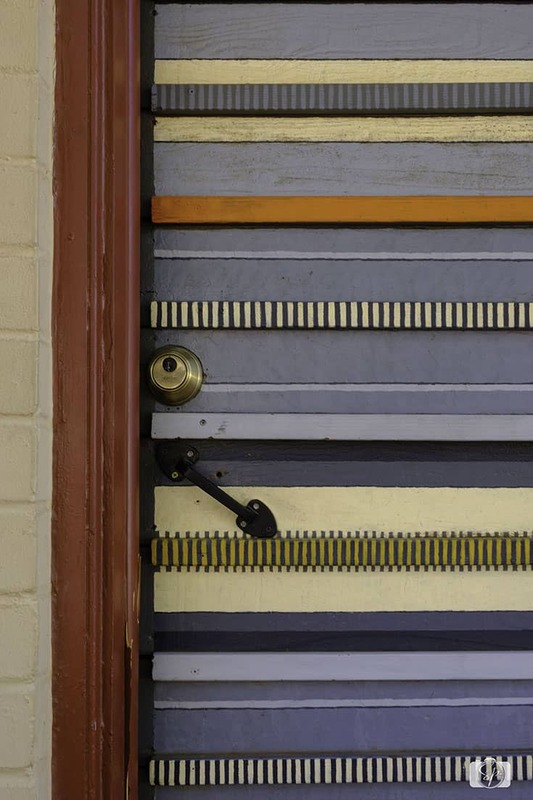 Our original designer is a man named Clifton Taylor, a downtown Tucson personality and icon (here’s a little piece on his home). He and my then partner, Phil Lipman, and I were standing on the corner trying to figure out how to pretty up the then very drab building we had just purchased, really, how to give it some genuine personality, when someone suggested we name it after Clif. He agreed and the rest is history. What inspired you to buy and refurbish the hotel? Honestly, it didn’t start out that way; it started out as your basic boring real estate deal, but the insides, the heart, of that building, were really too beautiful for us to leave hidden from the world (the ceiling, floors and bathroom telework are all weirdly original). So, we thought we’d return the building to its original use as a motel while we figured out what to do with the lot next door. Well, that decision just unleashed in me a love of Tucson that I had always known I’d carried (I’m a native Tucson), but never really had an outlet to express. I often say that we created this place for the community, for Armory Park and Barrio Viejo specifically, and we did. 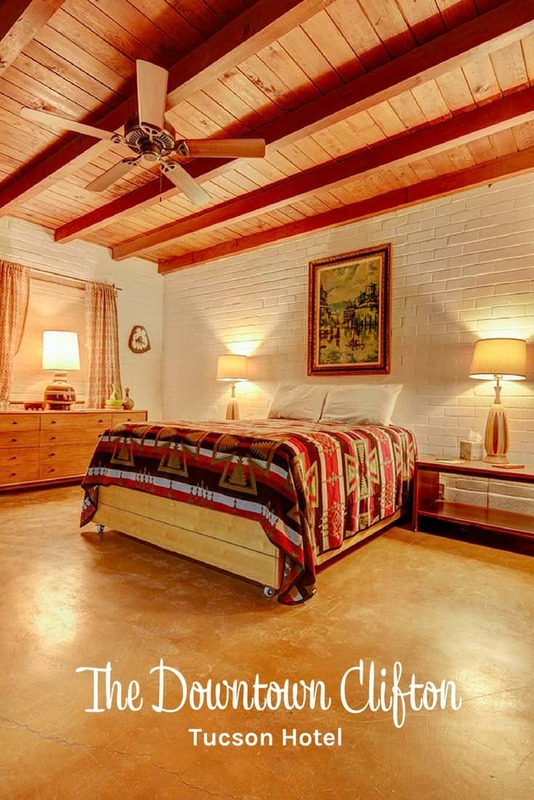 This hotel is a love letter Tucson that we’re hoping other people read. Clif and I really had a mind-meld on this particular thing. We’re both Tucson natives and though we’re about a decade apart in age, we both very easily went to the same Tucson of our childhood memories, Tucson as it was in the late 1960s and early to mid-1970s. 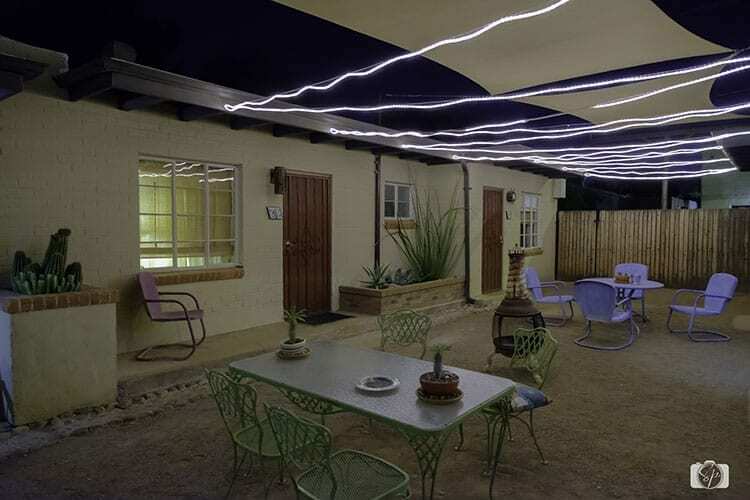 It was our intention to create a late-mid-century Tucson bunkhouse; a place where the cowboys and ranch hands who still kicked up dust in the streets of downtown Tucson then, might feel comfortable. Where do you source your decor? Mostly local thrift stores, artisans, artists and antique dealers. Tucson has a great vintage community, be it clothes, furniture, barware or housewares, and we have to give love to those businesses and people who made our look possible, so thank you Stan and Becky Hare, Kathy McMahon at Midcenturyville, Adobe House Antiques, Tom’s Fine Furniture and Collectibles, St. Vincent de Paul Thrift Stores, Russell’s Retro Furnishings, The 22nd Street Antique Mall and the many, many others who, thankfully, have a much better sense of classic style than I do and are happy to keep it here in Tucson. Our guests are people who love Tucson and the borderlands region as much as we do. It’s great when people find us knowing how they feel about this place and are excited that we’re here, but it’s even better when people didn’t know that they love it here and we help them figure that out. If you don’t feel that way about this community, this place, and the people here when you get to our doorstep or by the time you’re hitting the road, then we’re probably not for you. 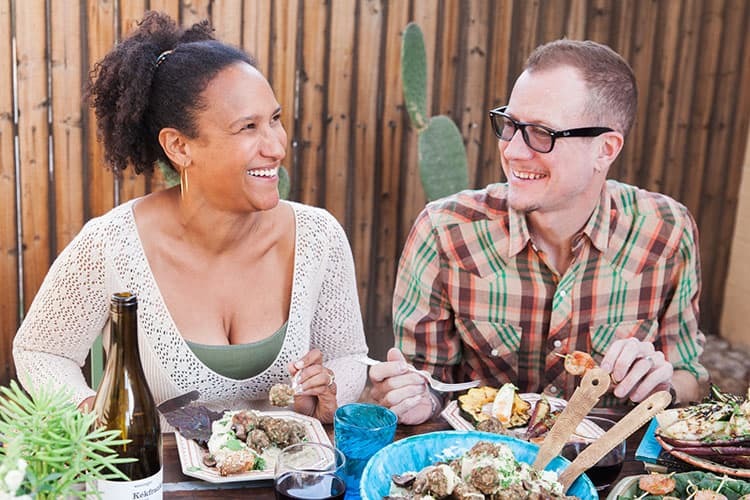 Generally, though, our guests tend to be leisure travelers, traveling without children, looking to explore Tucson on its own or as part of a larger journey through the Southwest. 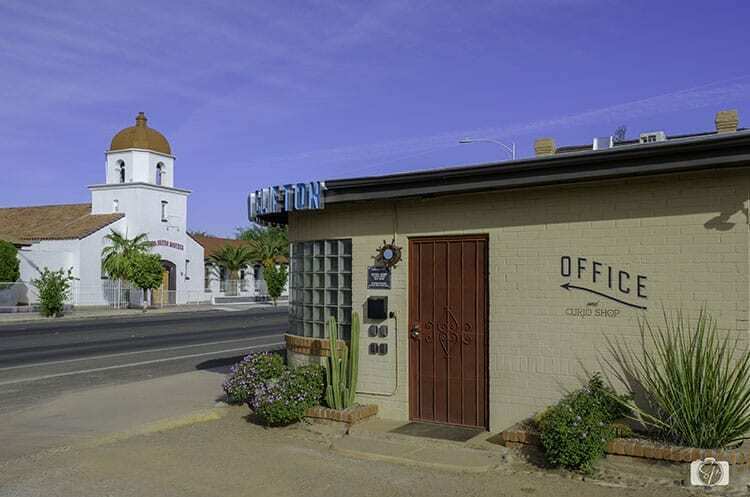 We get a good amount of local business travelers, by which I mean travelers who are working with locally-owned businesses (typically between Tucson and Phoenix), and we love it when neighbors put their loved ones up at our place. We like being part of the neighborhood family. Ha! I’m not wired that way. I’m just trying to do a thing. What’s the best thing about Tucson? 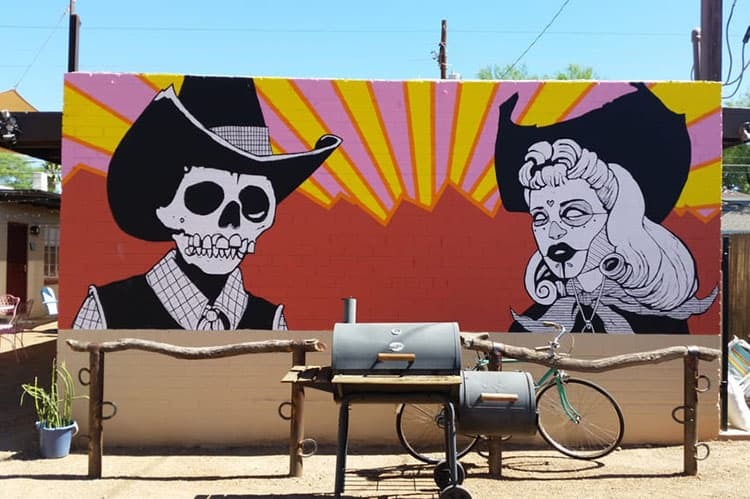 The best thing about Tucson is that it doesn’t give two shits about what Phoenix or Los Angeles or Portland or Austin or Boulder or whatever the trendiest best city in America is doing. It’s really stays pretty true to itself and its people. You don’t like it? More Sonoran dogs for us. What’s the worst thing about Tucson? It doesn’t give two shits. 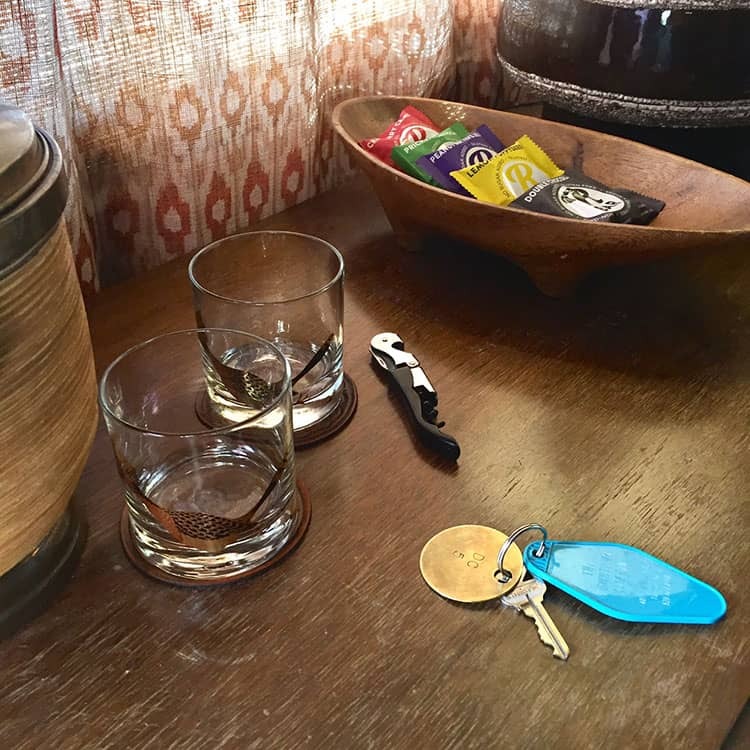 Well, of course I’d have to point you to our Key Holders’ Club for some of these answers, but, even though it’s not a part of the Key Holder’s Club, I would personally, and we do at the hotel often, recommend The Cup Cafe inside The Historic Hotel Congress. They’ve been feeding and giving drinks to people at Tucson’s crossroads for almost 100 years. If you want to sit inside Tucson, sit inside The Cup. You haven’t been to Tucson if you haven’t been there. Thanks Moniqua and I look forward to staying at the Downtown Clifton again! What do you think? 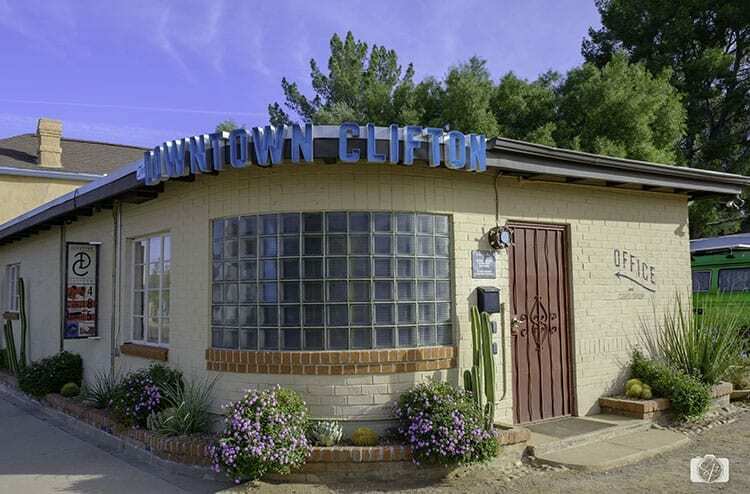 Is the Downtown Clifton someplace you’d like to stay? I have yet to travel in the Tuscon area. 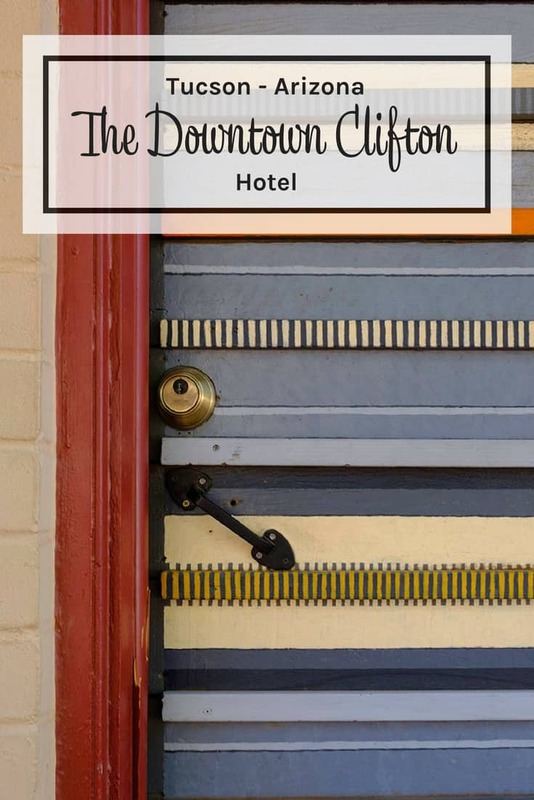 The Downtown Clifton looks and sounds like an absolutely amazing place to check out when in the area! The nearby Cafe Desta looks like a cool place. I’d be excited to have an Ethiopian meal. Relaxing at the Downtown Clifton sounded really nice after a day of exploration. I’ve actually nver been to Arizona but its on my list. this place looks like a cool one to stay at! Loving the decor and artwork. And that food – yum! I love the details of this place. I have not been to Tucson (yet!) but am pinning this for when I do get there, which I hope is not too far in the future! How fun does this place look? I’ve never been to Tuscon, but it is definitely a place I want to visit with just the hubby . I would have thought Clifton came from the mining town on the New Mexico border. I love Cafe Desta! The food is super yum but you have to try the coffee. I am a caffeine fiend but it still gives me a jolt. Up the road from Five Points there is a good tapas bar too – Casa Vicente. Funny 5-point story. At the bike shop next to Cafe Desta, we traded in all the kids smaller, outgrown bikes for larger sizes. What a great way to renew and reuse. Cool little place! Very homey. This hotel is so cute! Right up my alley. Love the decor, the little touches and the mural outside. And that breakfast looks delish! What a cool little place! I love the vibe in the rooms and the outdoor space. 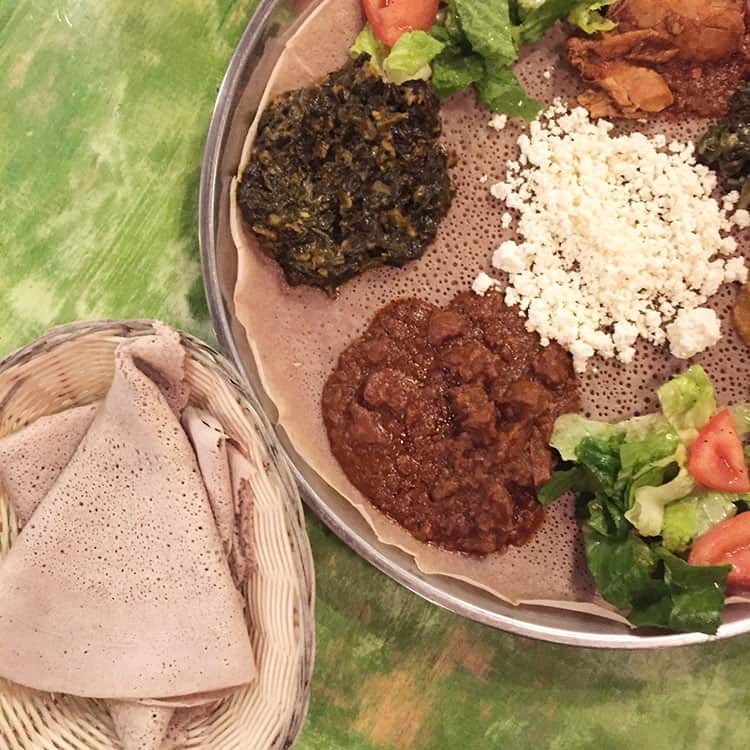 Trying Ethiopian food would be a unique experience, too. I would definitely stay here if I were visiting Tucson. Looks like a cozy hotel best for a getaway. Love how the owner has the dedication and passion to run the hotel this way. That’s definitely a memorable mural, and I love the Southwestern touches! I’d love to visit more of Arizona—the little bit I saw was incredible! What a charming hotel! I love accommodations like this where the owner has put a lot of thought into the design. It seems to be in a nice community with lots of food options! Wow I think I want to go to Tuscan just to stay at the cute hotels and eat all the food! Your trip looked so fun! Wow this makes me want to visit Tuscan! I’ve knly spent a few days in Phoenix but the hotels and food here look incredible!! I’ve been in Tucson for 2 months and had no idea there was an Ethiopian restaurant – that’s a cuisine I’ve been wanting to try! Granted, I’ve pretty much been eating Mexican food every day since I got here, but maybe I should switch it up for once! @Leigh, got any good Mexican recommendations in Tucson, we’ve had one lunch with average food and am looking for the good stuff! 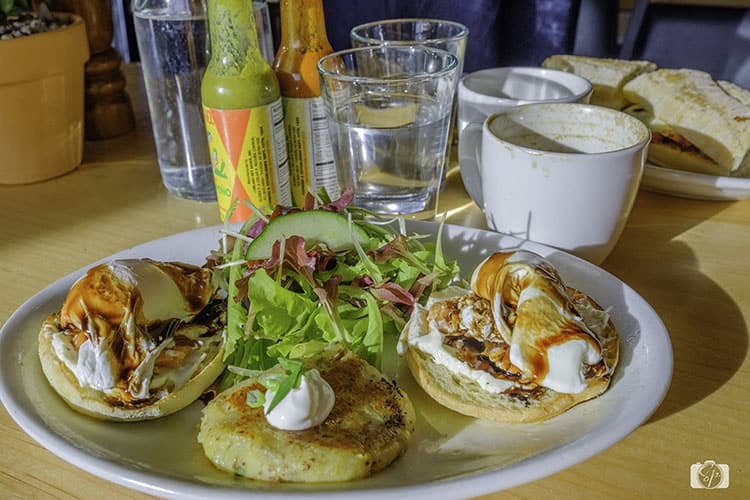 Do definitely try Cafe Desta – it is fantastic, a real local spot.